What are Natural Mosquito Killers Technique in Charleston, SC? 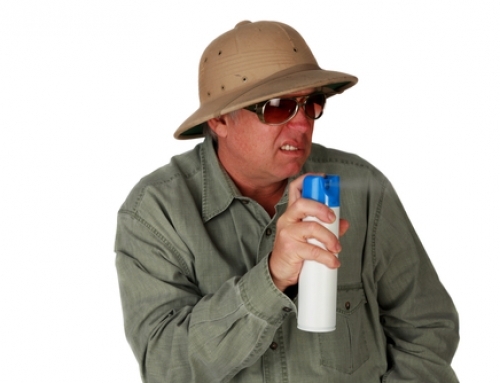 What are Natural Mosquito Killers in Charleston, South Carolina? As the premier mosquito control experts in Charleston, South Carolina, we know that mosquitoes have a few natural predators, most of which can be found in your yard. As summertime nears, mosquito activity increases such as breeding and biting. 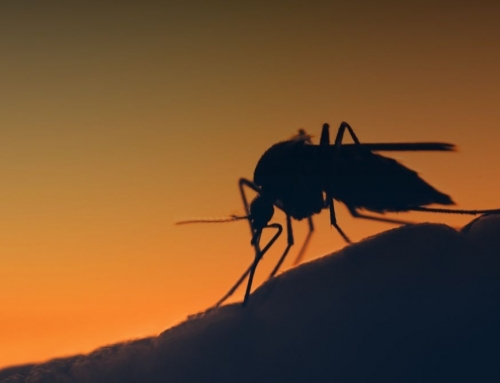 In this article, we will discuss several of the mosquitoes’ predators and how to help control the mosquito population in Charleston, South Carolina. What Can Help Control Mosquitoes in My Yard in Charleston, South Carolina? The mosquitofish is known to be a voracious predator. Several studies have shown that they can consume 42-167% of their body weight in mosquito larvae per day. Mosquitofish, as well as some other species of small predatory fish such as guppies and goldfish, can also be quite effective in the reduction of mosquito larvae. Dragonflies. The reason dragonflies, or “mosquito hawks,” are such as effective hunter because when targeting its prey, the dragonfly keeps it in sight while adjusting its flight, and can predict how it will move before catching it. Dragonfly larvae eat mosquito larvae and adult dragonflies eat adult mosquitoes. A single adult dragonfly can consumer approximate 100 mosquitoes per day. Imagine the results if you could create an environment for dozens. Bats. The thought of bats in your backyard makes most people cringe, while others go to their local hardware store and buy bat boxes to hang in their backyard. Why? Because they know how effective bats are at eliminating mosquitoes. Studies have shown that a single bat can consume close to 1,200 mosquitoes per night. 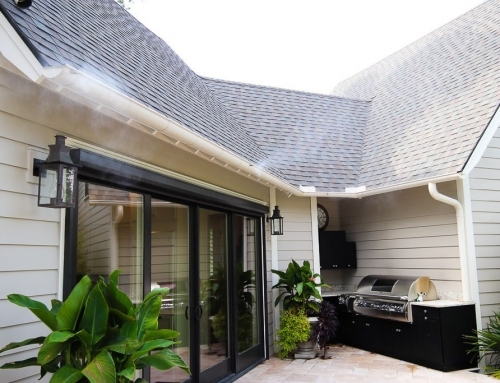 Their appetite for mosquitoes certainly makes a backyard more comfortable. Bats are opportunistic, and their lack of discretion benefits everyone. Some of their favorite prey include crop-destroying moths, cucumber beetles, flies and gnats. Natural insect control is their specialty. Birds. Some of the most beautiful birds can be a mosquito’s worst nightmare. Birds will not only destroy mosquitoes, they add to the aesthetics of your property. Purple Martin. The Purple Martin is the most famous of all mosquito-eating birds. Purple Martins do not only feed on adult mosquitoes but eat mosquitoes in other lifecycle stages as they are developing. Bluebirds. The sheer beauty of a bluebird is enough for bird-lovers to set up nesting opportunities in their yards. Nearly 80% percent of their diet can come from mosquitoes during spring and summer. Cardinals. The cardinal’s song is one of the most cheerful sounds in nature, and these beautiful birds are common in many yards. The Oriole is one of the most ravenous mosquito-eating birds in South Carolina. Among the many benefits of cardinals including feeding mosquitoes to their young. While birds cannot guarantee a mosquito-free summer, Knockout Mosquito can. Our innovative designs, variety of options and effective control have made Knockout Mosquito the authority in the Charleston, South Carolina area. How To Prevent Mosquito Illness On Agro Based Land in Charleston, SC? 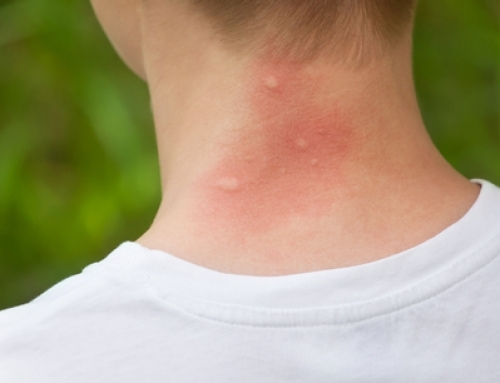 WHAT CAN I USE AS A NATURAL MOSQUITO REPELLENT? 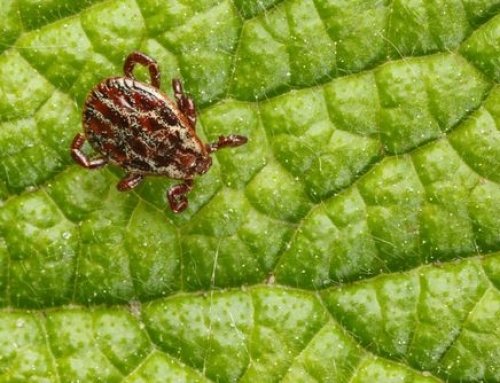 Should I Consider a Pest Control DIY Project in Charleston, South Carolina?